Obituary for Martin Kendall Dashields, Jr. | Loudon Park Funeral Home, Inc.
On April 12, 2019, Martin Kendall Dashields, Jr. loving husband of Audra Dashields (nee Gray); loving father of Martin Kendall Dashields, III, Kristen Miller and Kaitlin Miller; dear step-father of Paul Patrick and Jerome Gray; loving grandfather of Deon Patrick; loving son-in-law of Nadine Lyles; dear brother of the late Geoffrey Dashields. He is also survived by many loving cousins, friends and colleagues. 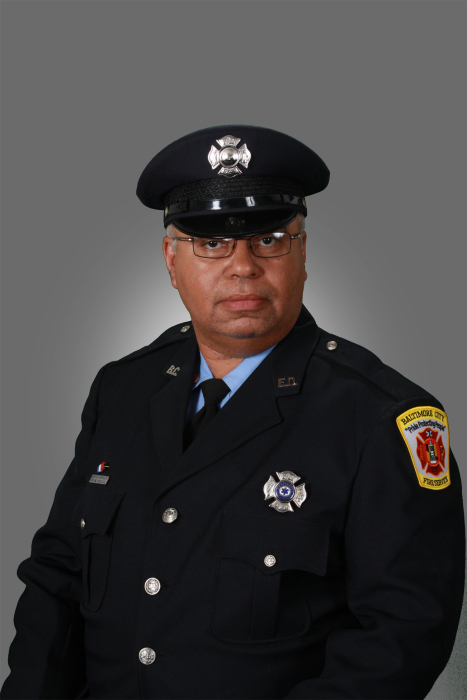 Funeral services will be held at the locally-owned Loudon Park Funeral Home, Inc., 3620 Wilkens Avenue, Baltimore, MD (21229) on Tuesday, April 23 at 11:30 AM. Interment Arbutus Memorial Park, 1101 Sulphur Spring Rd, Baltimore, MD (21227.) Friends may call at the funeral home on Monday, April 22 from 3 to 5 pm and 7 to 9 pm. There's still time to send flowers to the Visitation at the Loudon Park Funeral Home, Inc. from 3:00 PM to 5:00 PM on April 22, 2019.